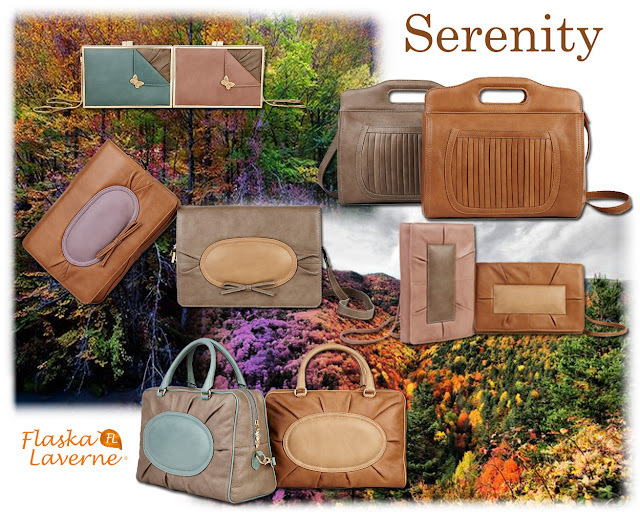 Taken from their press release..
Flaska Laverne is a Spanish brand of accessories with purely handmade Spanish elaboration using high-quality natural leathers. The brand, defined as Romantic-chic style, was founded in 2010 in Madrid by the designer Ana Rodenas and the communication manager Carlos Gómez. Flaska Laverne is featured as a personal style creative brand pervading a suggestive and warm atmosphere, with romantic and naive touches. 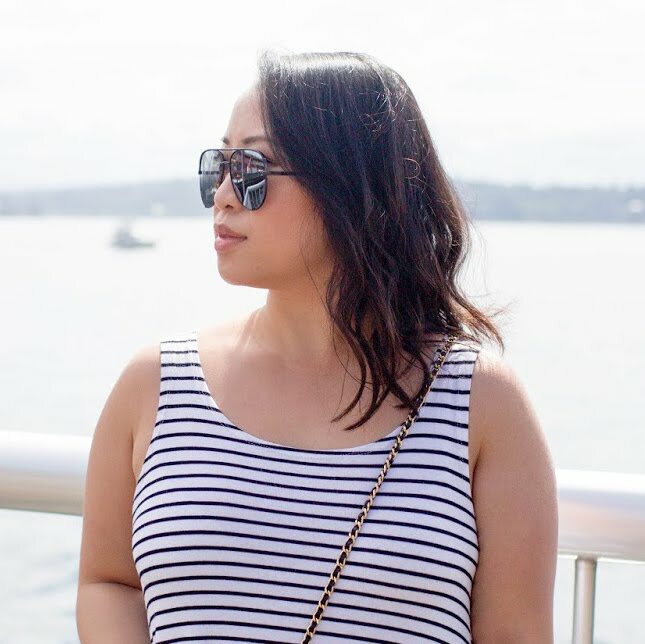 Perfect for a date night or just on the go during the day w/o carrying too much! Really useful as a crossbody when running errands or used for a work bag! 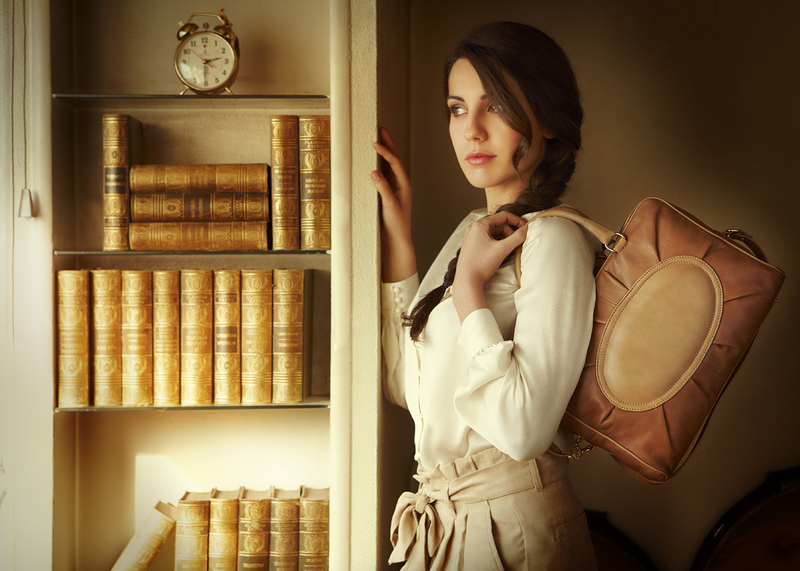 All of their handbags are handcrafted in Andalusia, Spain by skilled artisans using traditional techniques and super soft fine leather. Which tells me you're getting amazing quality for your money's worth! "True to its philosophy and values, Flaska Laverne will offer limited edition products, with exclusive design and exceptional quality to those opting for the convenience of buying online." Even better! The designer, Ana was kind enough to offer all of my SheisLovely readers a 25% discount! Can be used towards all purchases made on the online store. It would be valid only until December 31st, 2012. Delivery times would take 3-5 days. Please check their website for more info on where they ship to.. here. Which piece of their 'Serenity' collection has caught your eye?? I would love to know! Happy Friday and hope everyone has an awesome weekend! Disclaimer: I am not affiliated with this company and did not get paid to make this post. I was just given the discount code for my readers to use on the company's website. And all honest opinions and thoughts expressed were my own. these are all cute! love the details! great collection! love those bags! Hi Sheila, I really like the book clutch. So unique. Have a great long weekend! wowww beautiful bags, i didn't know this brand! The pieces in the collection are definitely unique! Really nice collection. Would you like to follow via bloglovin? Nice friday. I am following you now via bloglovin. I am num. 132. Have a nice day. They have some gorgeous items! Your blog is most adorable!!! Great looking items :) Have followed you..
they have a really unique design! Wow, I love this collection! The book clutch is awesome! The bags are beautiful. I haven't heard of them before. Thank you for sharing. 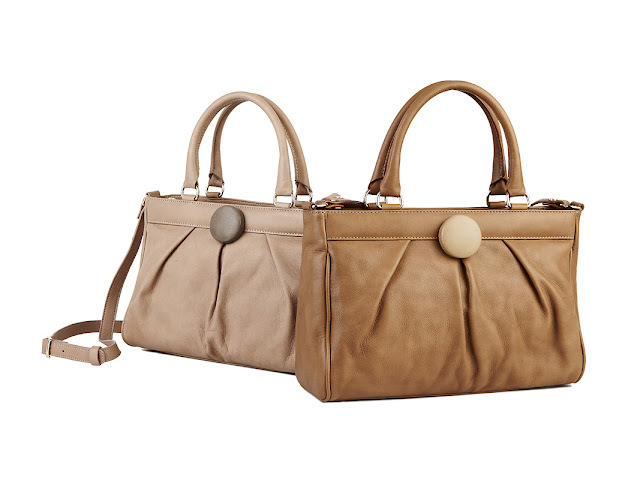 Ooo, I'm loving the pleated bag and the one with the oval-shaped clasp. Interesting designs! Hi, fantastic post:) If you want, maybe we can follow on facebook? Hi from Grecce!!!!!!! Your post is very nice..! !there are so beautiful photos .. this bag is really great..!! take a look on my blog and tell me your opinio about my blog.!!! Love the bookia bag, very cute! I love the book clutches! How unique and fun! This collection is so lovely! My favourite is the Pompon one! 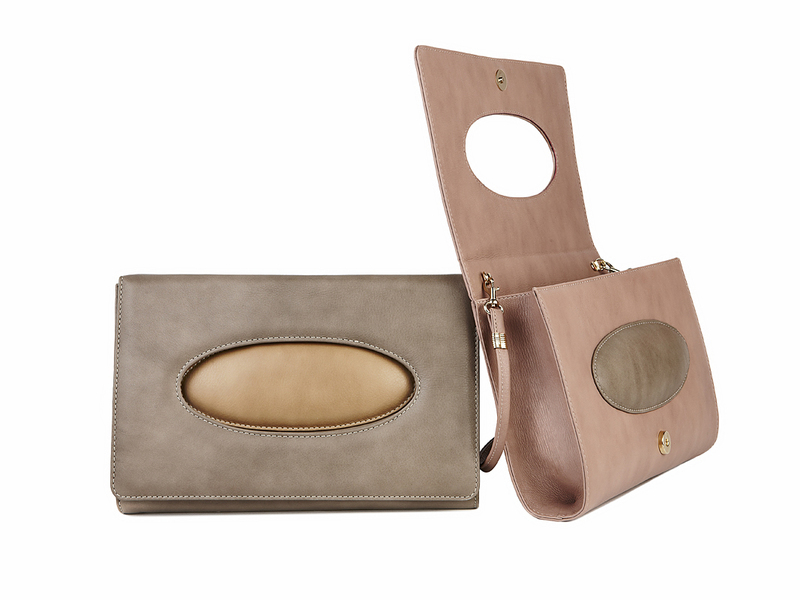 love these pouches - especially love the second one? 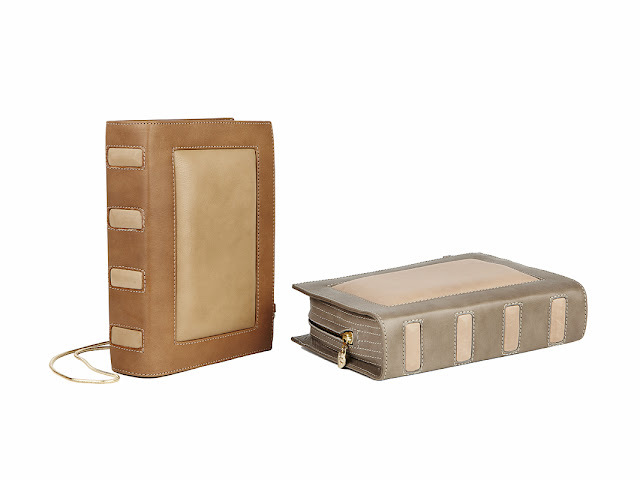 Some amazing pieces :) As a bookworm I'm totally coveting the Bookia clutch!! Hey thank you for visiting my blog! appreciate if you could do the same! Dear, I'm following you with GF and Bloglovin right now!!! Amazing bags! I love the book clutch one so much! These handbags are really nice! Thanks for sharing and linking up at this week’s Harvest of Friends Weekend Blog Hop! Oh my god, LOVE the book one! Too awesome! Hi!, Thanks so much for following me, of course i follow you! Love this pictures!! So nice!! Thanks for checking out my blog and the sweet comments. I love the first two choices. The colors are so spring and cute. I love the details! The pintucking and bows. So cute! Stopping by from the Harvest of Friends hop. Amazing handbags! I also like the add campaign! Thanks so much for sharing darling! I I had not heard of this brand before, but I'm SO happy you posted about it! All of the handbags are fabulous--especially Bookia Grey clutch! It looks like a "book clutch"! Never heard of it before but the bags look so gorgeous! Great bags. Very chic, love it!!! Thanks for finally talking about > "Flaska Laverne - 'Serenity' Fall/Winter 2012 Collection [Sponsored]" < Liked it!